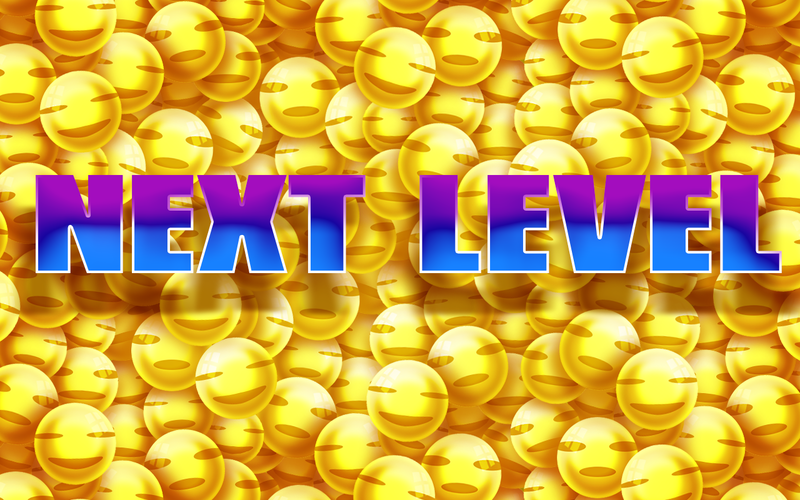 Enjoy the new generation of bubble games! 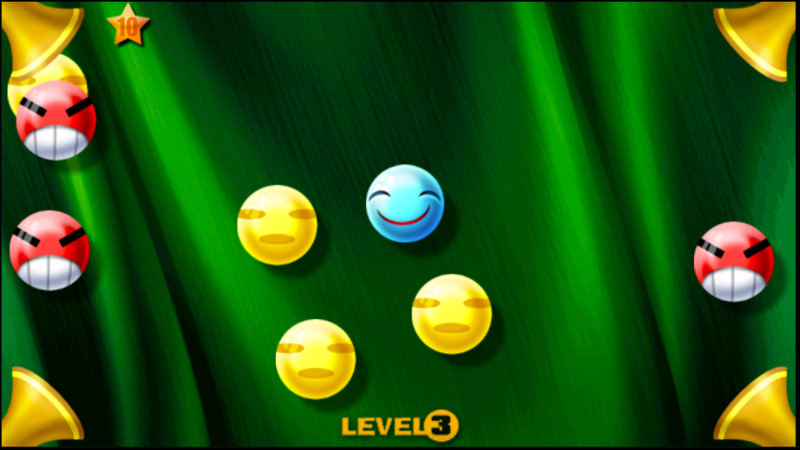 Bubble shooter or bubble breaker? Forget it ! 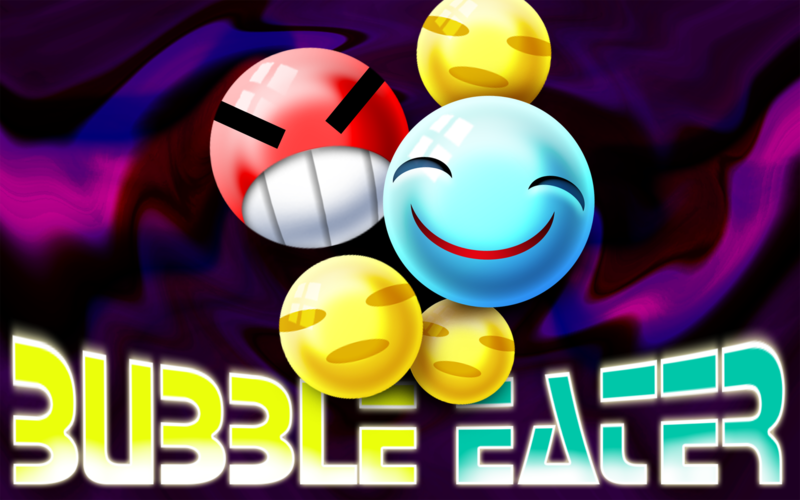 Use and play the BUBBEL EATER!